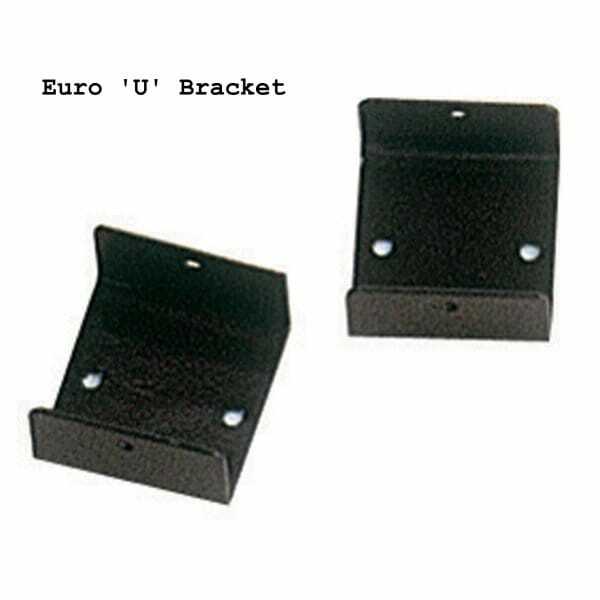 Euro 'U' Fence and Gravel Board Bracket x 4: The Forest Garden Euro 'U' Fence Bracket is a small bracket used to secure the fence panel to the fence post and requires nails or screws (not included). Ideal for use with the Forest Garden Europa Fencing Range. It is recommended to buy 4 brackets per fence panel being secured. Please Note: Price is For Four Brackets.